With countries racing towards 5G and next gen wireless technologies, USA is one of the few countries that have allocated the right spectrum bands and put good infrastructure policies in place to lead the race towards 5G. In particular, the recent actions taken by the US FCC body demonstrate the nation’s continued focus on the issue. 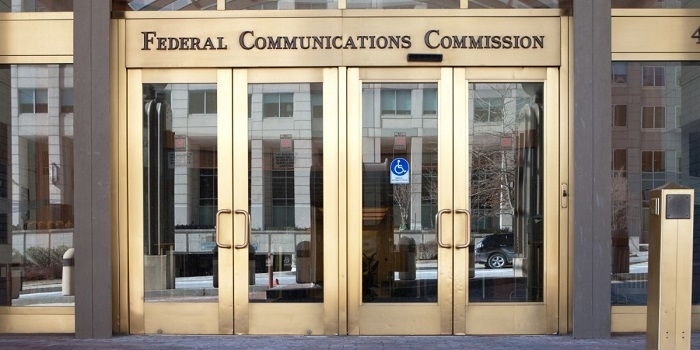 On spectrum, the FCC (Federal Communications Commission) has now resolved the remaining issues needed to make available three key bands previously identified in their 2016 Order, which will now enable the Commission to move forward with an auction of these bands next year. The FCC also identified a new set of airwaves that will help meet America’s high-band spectrum needs and expressed its commitment to moving forward with additional bands in the first half of next year. On infrastructure, the agency modernized historic preservation regulations on utility poles and substantially similar poles, a key home for wireless infrastructure like antennas. This is important because when policymakers clear the way for wireless investment, consumers and the economy win. Last decade, the U.S. wireless industry invested more than $200 billion to build 4G networks that cover 99.7% of the country. The investments helped build a $400 billion a year economic engine that supports more than 4.6 million jobs. Now, as the European Union and countries like China and South Korea race to build 5G networks, the U.S. wireless industry is expected to invest another $275 billion to build the next generation of economic growth. 5G will enable entirely new applications and transform existing industries. In a survey released last month, 70 percent of business leaders in sectors like health care, transportation, energy, and manufacturing said the U.S. must win the 5G race to stay economically competitive. And 80 percent said 5G will positively impact their business. That’s why policies that promote 5G investment and innovation are critical. The FCC today largely maintains its carefully crafted consensus approach for sharing high-band spectrum between the licensed mobile and satellite industries. It has given the satellite industry ample opportunity to access spectrum for free, in addition to competing with the wireless industry to purchase rights to use these new high bands. By enabling wireless providers to access to this spectrum, the FCC recognized the significant resources that the industry commits to bringing new products and services to market, in reliance on those previously adopted rules. Underscoring how quickly the wireless industry moves, some of those products and services may be deployed next year. But the work of innovators and policymakers is never done. As countries across the globe free up more airwaves for the next generation of wireless, the industry hopes that FCC will keep its foot on the gas. That means making available additional low-, mid-, and high-band spectrum for terrestrial mobile wireless and moving forward with an auction next year of the previously allocated bands. Click here to know about New FCC Regulations and Actions.